The challenge: advertise an advertising agency. 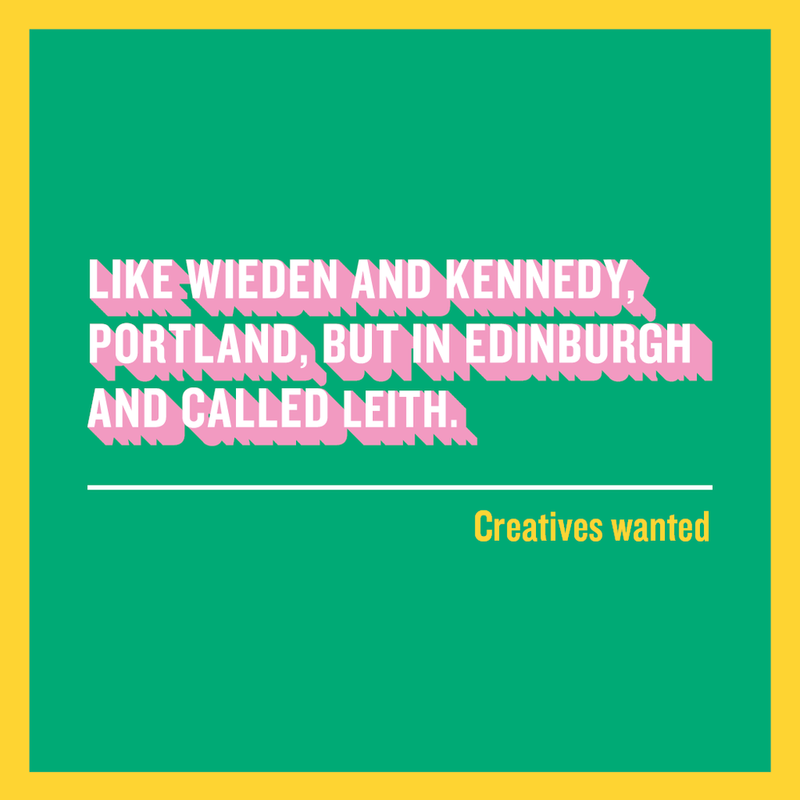 As the first ever Marketing Manager for leading ad agency, Leith, my role was fairly open, allowing me to shape it around the needs of the agency rather than the status quo of the position. The following campaigns and projects are some highlights from my three years of running the agency's marketing. Rebranding an iconic agency with a 30 year heritage is no easy feat, but working alongside talented designers made it far easier, and the end result was beautiful. Project managing this vast rebrand involved overseeing and coordinating: the design and production of a new logo; the creation and launch of a new website; an updated showreel; re-skinning all social channels; the creation and design of templates for all internal and external documents and presentations; branded stationary and even interior design updates. We landed it on time, but even better, we got positive feedback from the entire agency. A vital part of the Leith rebrand was the launch of a new website. I managed a team of developers, designers and copywriters to create a site that effectively showcased the agency's services, case studies and tone of voice. We needed to ensure it was search engine optimised, focussed on communicating to our core audiences and that user journeys and conversions could be easily analysed. 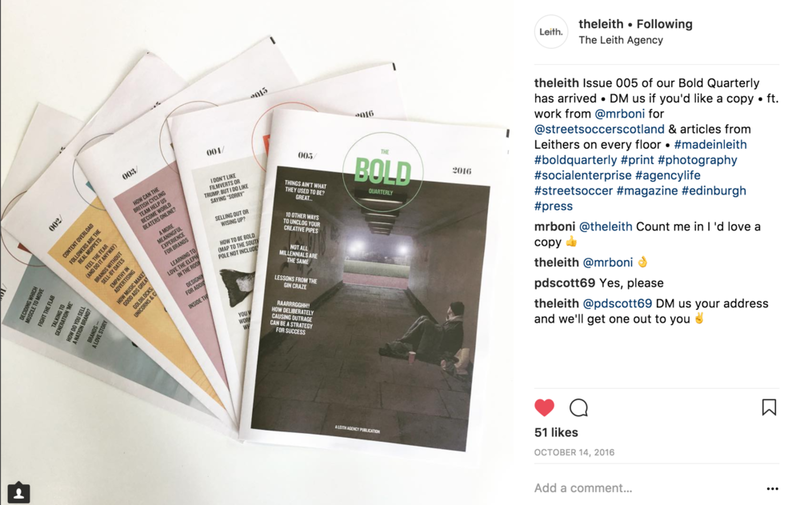 I managed Leith's content strategy, involving the creation of a magazine, The Bold Quarterly, which was shipped to clients and creative contacts across the globe. 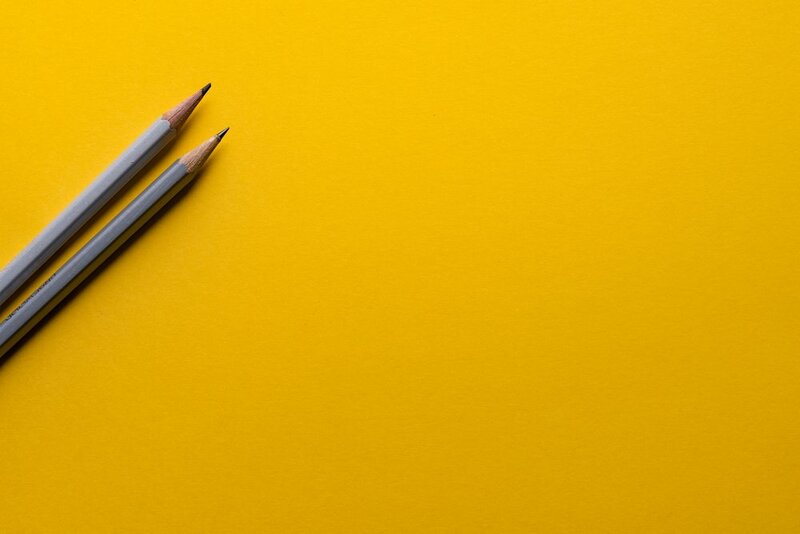 By first publishing blogs on the online platform, Medium, sharing these via social channels and then selecting the best performing pieces for the magazine, we could seamlessly connect our online and offline content strategy in a format that would also communicate the agency tone of voice and brand identity. You can read online versions of these magazine here or further blog posts here. It's not enough to tell clients how to market their product; you also need to know what it's like to create, manage and sell it, or else you can never fully appreciate how branding fits into the wider company. 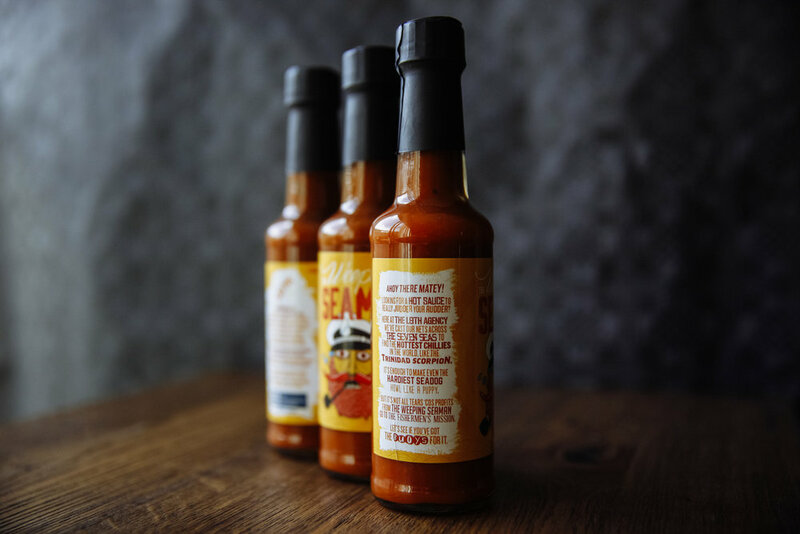 To help us get inside our clients' heads (and give us a stellar Christmas present, excellent PR, social coverage and a stocking full of awards to boot) we created two products during my time at Leith: a challenger gin brand and a tear-jerking hot sauce. From coming up with the concept, finding a supplier, route to market, sales strategy and - of course - the branding, the team did everything from start to finish. 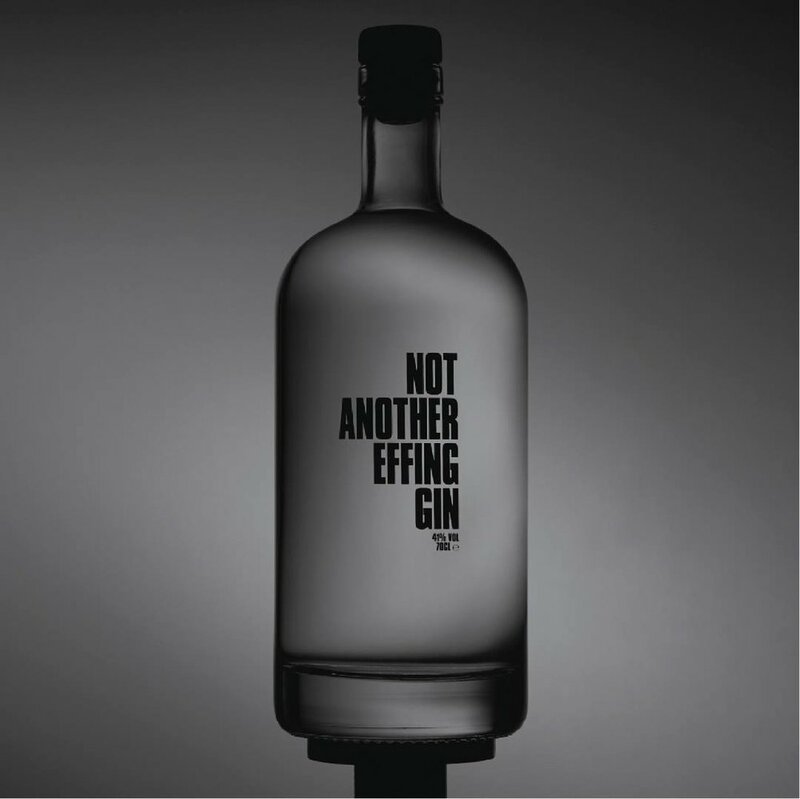 Leading the team creating this well-made, no-nonsense gin that doesn’t pretend to be an elixir by the effing gods. Winning a Gold and 2 Silvers at The Drum Roses awards, featuring in the 50 Scottish Gins To Try Before You Die list and selling it in over 16 outlets across Scotland plus online at masterofmalt.com, proved that we have what it takes to get noticed in a crowded market. Perfect for an agency with the mission to create Bold Ideas That Work. 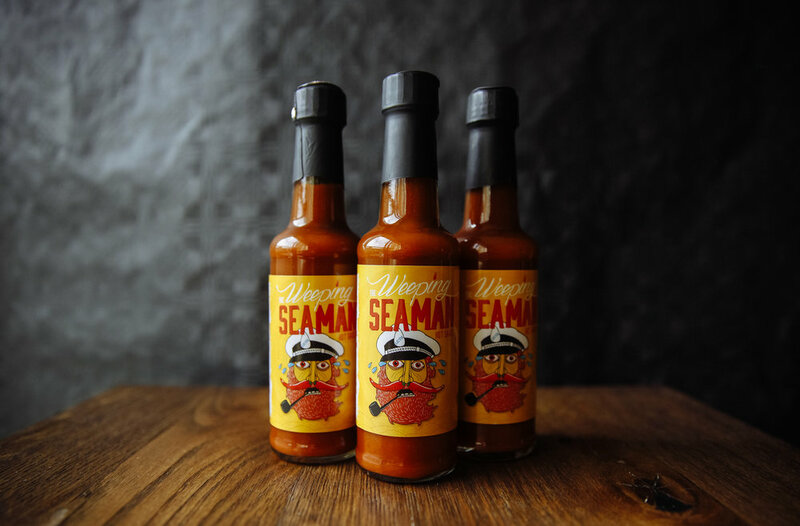 With all proceeds going to the Fisherman's Mission, The Weeping Seaman was a hot sauce that really juddered your rudder. The product was featured in The Drum's Creative Works, won a spot on advertising's twitterati page @OneMinuteBriefs and was even tweeted by English goalkeeping legend, Mr David Seaman himself. A great way to stretch our creative sea legs, create a social media storm and push the agency in industry press. To engage our clients, communicate our brand message of Bold Ideas That Work and to inspire our agency staff and creative friends and family, I launched and ran a series of events called Bold on the Barge. Speakers known for challenging the norm such as recording-breaking South Pole Explorer, Luke Robertson, advertising veteran, John Hegarty, film director, Dougal Wilson and Harris Tweed Creative Director, Mark Hogarth, all joined us on the Leith agency barge for evenings of entertainment and inspiration. When you need to get new creatives in the door, why not create a bold social media campaign that gets press attention and the highest ever international traffic to the company website while you're at it? The below social posts are taken from the Instagram section of the campaign, which was recognised as a brave and humorous way of poking fun at our competitors while communicating our company culture and generating social and web traffic. Building effective press relations takes consistency, fresh ideas and the ability to coordinate support from already very busy people across the business. 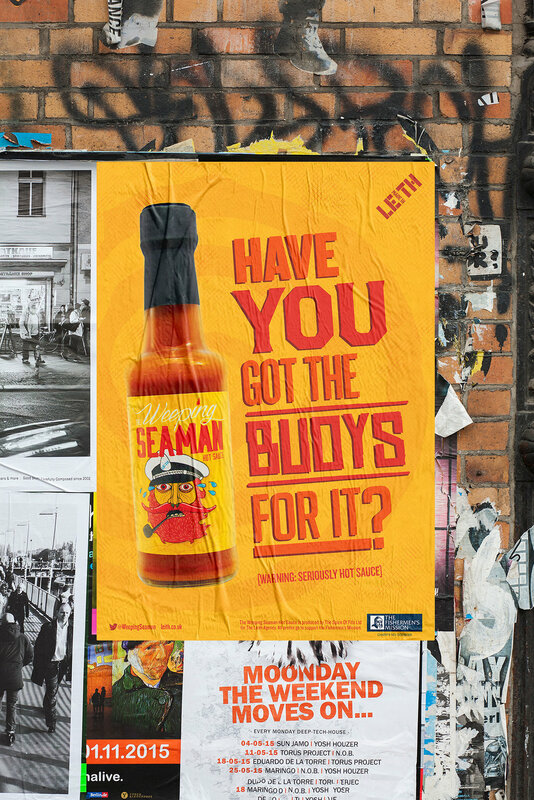 Whilst managing Leith's PR, we were consistently featured in international press such as Creative Review, Campaign, The Drum and Lürzer's Archive. On top of this, we won agency of the Year at The Drum's Roses Awards 2017, SME of the year at the Scottish Business Awards, Agency of the Year at the 2016 Marketing Society Star Awards and placed 7th in the Campaign School Report 2017. 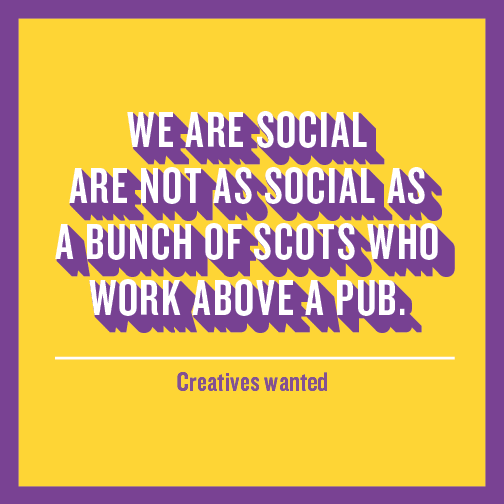 I also managed the Leith social media accounts, and during this time achieved an increase of over 1000% in Instagram followers and the agency's highest ever engagement on Facebook and Twitter. Contact me to discuss a marketing project for your own organisation. Thanks to the wonderful people of The Leith Agency who I worked with in Edinburgh. 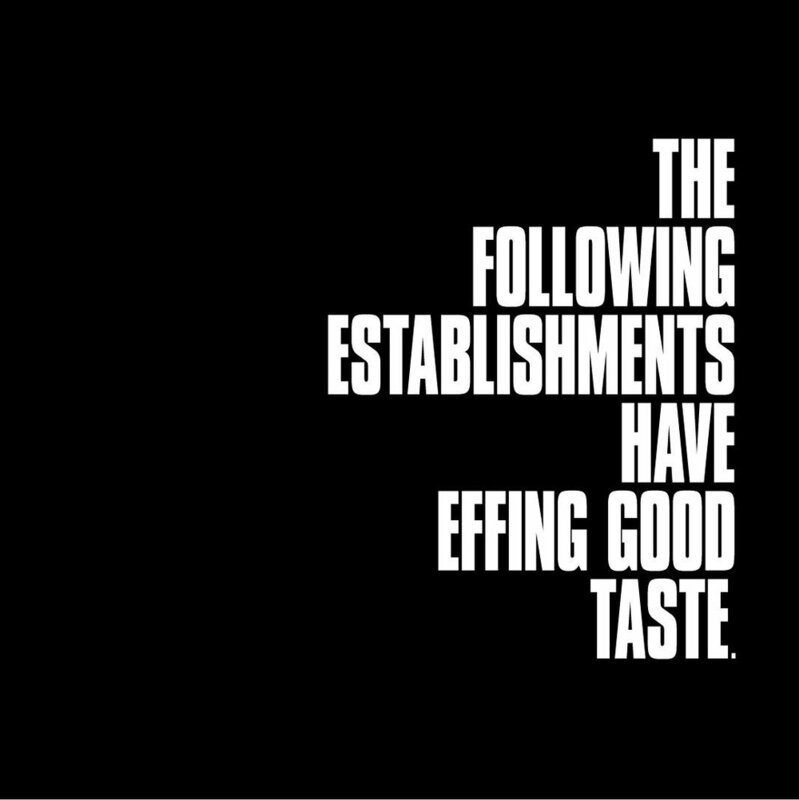 The art direction and copy for these campaigns was created by a series of brilliant colleagues, such as Carolina Avilez, Rob Petrie, Chris Watson and Scott Henderson. Check their sites for inspiring design and creative work.